Theogony wanted to be a research physicist, but at twenty-nine years old, she’s little more than a TA. Demoralized, she retreats to her grandmother’s house, where she grew up, hoping to rekindle the passion she once had for her work. Instead, she has to plan a funeral. When Gran dies after a series of bad omens, and Theogony discovers a set of journals suggesting their family were Ferriers of the Dead, Theogony begins to question her long-held belief that science can explain everything. There’s an underworld where the dead go, but sometimes, unlucky souls don’t make it across, and Gran was one of the unlucky ones. Only a Ferrier has any chance of finding her soul in the abyss between Life and Death. Now, Theogony’s got to make a choice: leave Gran’s soul to an eternity in darkness, or take a risk on the irrational, and exchange her life for the chance to save a lost soul… while possibly losing her own in the process. 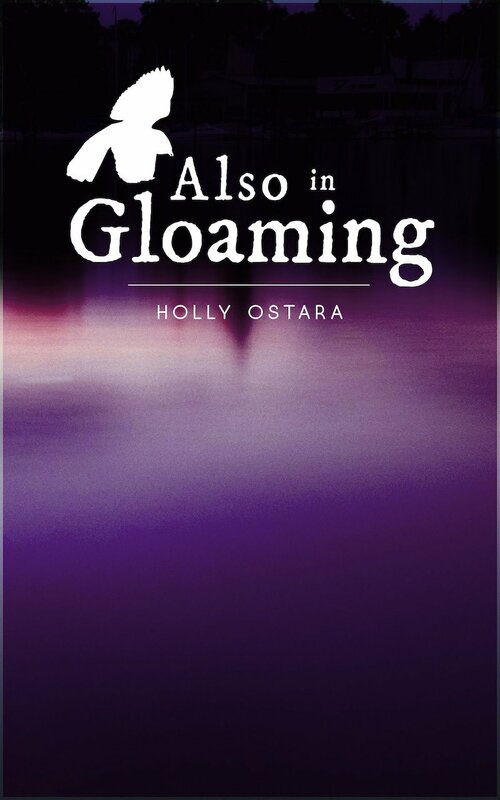 Join the Ostara community for exclusive short stories, notes, and behind-the-scenes content for the Gloaming series! There must always be three priestesses from the line of Avalon for when the world decides it’s ready to host magic again. Delta Attwater is the last descendent of the long-forgotten priestesses of Avalon. 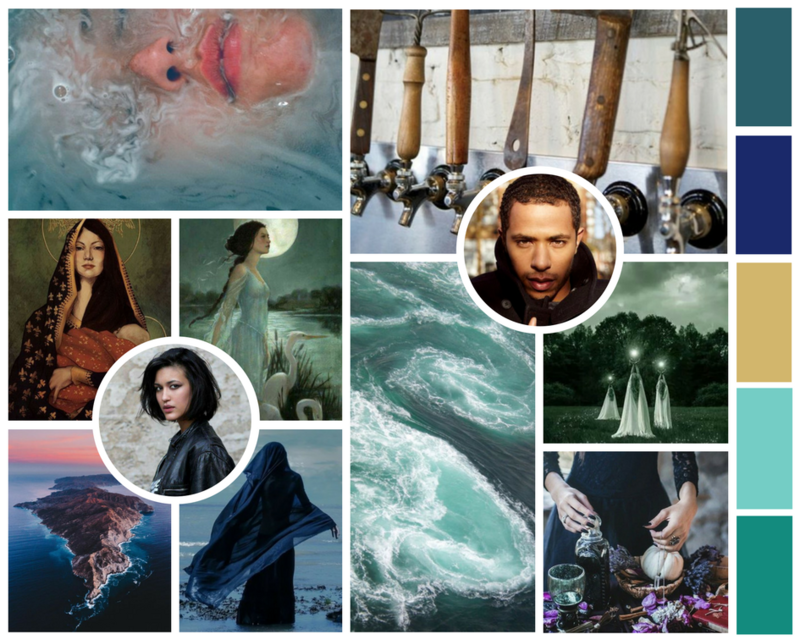 When she gets pregnant, she thinks the line of magic is secured—but she doesn’t count on falling for the father or how terrible storms and climate change will threaten the return of magic altogether.